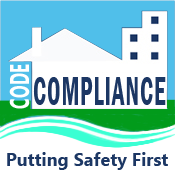 A lien research request is available either by mail or in person and is performed by Town staff for Assessments, Code Violations and Liens. We provide outstanding balances due on Utility Liens and Special Assessments Liens including pending assessments. The lien research request form containing the Town’s response will be your documentation for search results and payment receipt. There is a fee per request which must be paid prior to receiving results. Payments can be made by check or charge card. For all charge cards (credit or debit), there is an additional 2.95% processing fee with a minimum of $2.00. Please be sure the subject property is in the Town limits. You will be charged even if the search reveals that the property is outside town limits. Also Note: We do not provide recording information or photocopies of recorded documents. 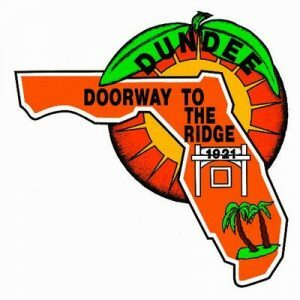 The Town of Dundee assumes no liability for errors or omissions contained in the research response. * While form sections are digitally fillable, the filled sections will not save with a form. Please print a completed form and return either by email, mail, or in-person to the contact listed on this page.